The subtle beauty and interaction of light and space in the natural world of landscapes is often overlooked. Here, I find solitude and solace. 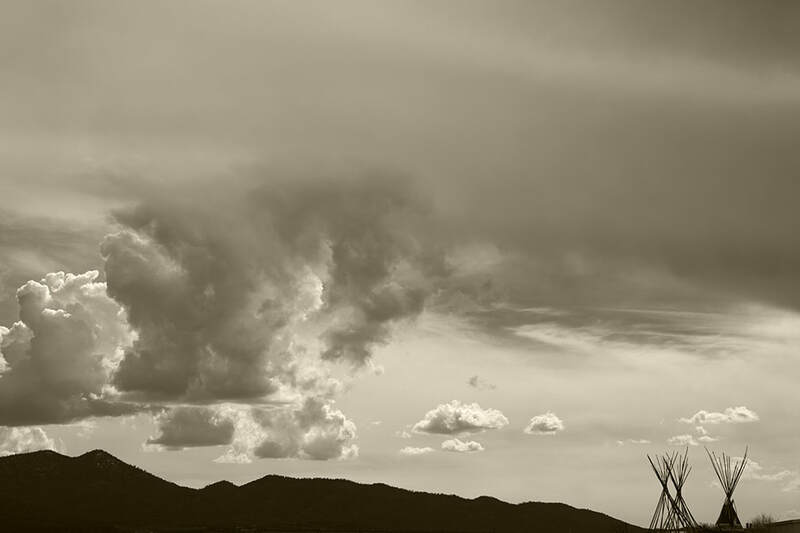 In 2013, I began documenting the effects of drought in the northeastern corner of New Mexico. To read more about what’s happening in New Mexico visit www.droughtnm.com. An introduction to the intent and inspiration of a collaborative exhibit by Kathleen Brennan and Shawn Skabelund. Shown at the Historic Fire Lookout Tower at Bandelier National Monument in 2018.